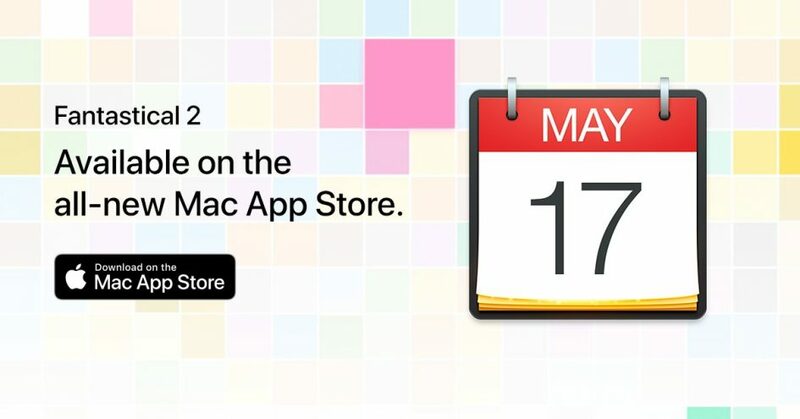 Fantastical 2 for Mac Gets 20 Percent Off Discount in the Mac App Store. 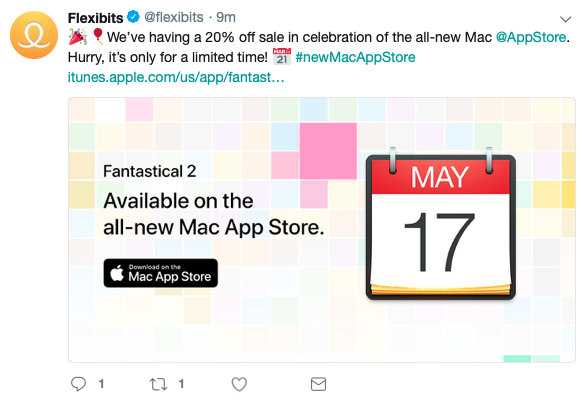 The Fantastical 2 app for the Mac in the Mac App Store has received a discount of 20 percent off for a limited time only. This comes from the official Felxibits Twitter account. Flexibits are the developers of the Fantastical apps. Fantastical 2 was available in the Mac App Store for $50 and the 20 percent off discount brings it to $40 total. It’s not a huge sale but a sale nonetheless. The sale is only for a limited time only, so get it for the $40 price while you can. Fantastical 2 is also available for the iPhone, iPad and Apple Watch. If you are interested in buying those, be sure to read our review here.